James Tree Service is a local family business owned and operated by Yuridia Solis in Round Rock and Austin. 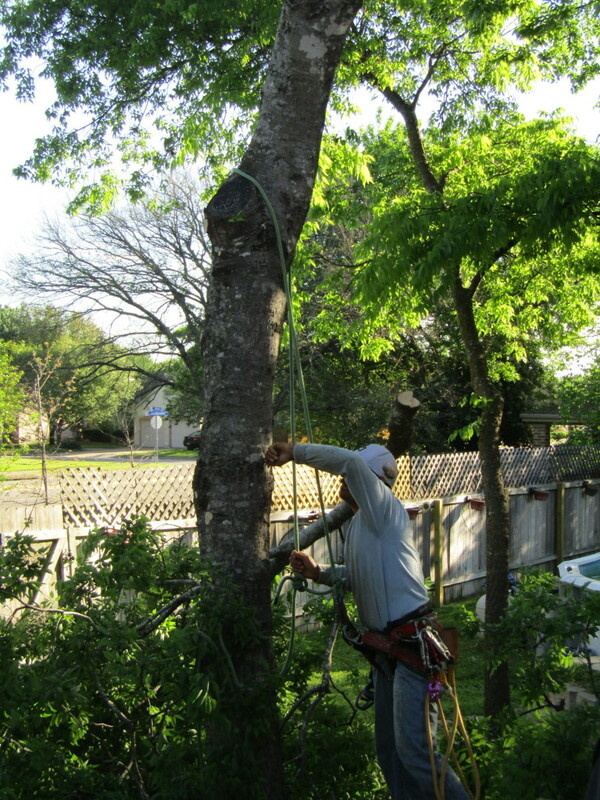 There are only a few people in Round Rock and Austin that are experienced enough to be trusted with your trees. Be very careful, a mature tree is the only thing on your property that can not be replaced. 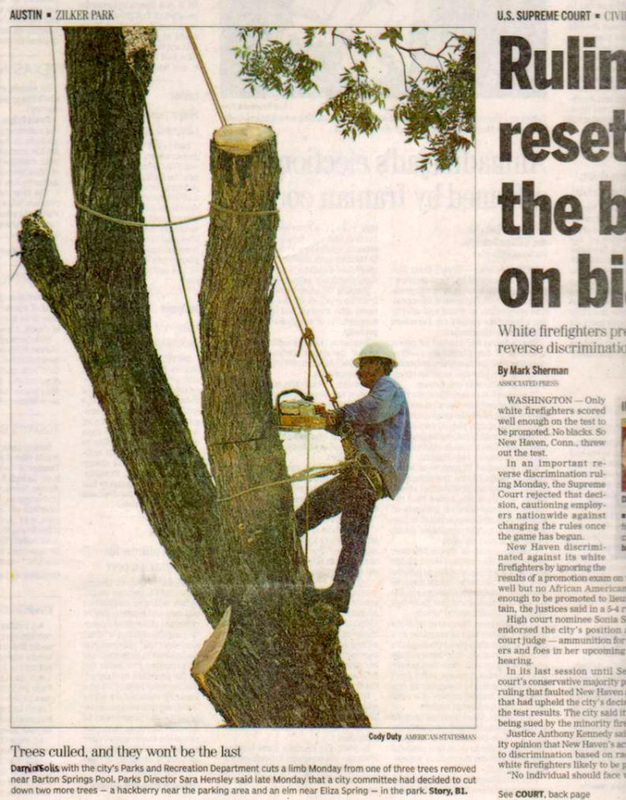 James Tree Service seasoned team of tree service experts total almost 20-years experience, the business has quickly grown with many new customers enjoying are low cost, quality service with comprehensive business insurance. Yuridia is committed to providing inexpensive tree service while always keeping the founding values associated with a family owned business. Inexpensive tree care is about providing our customers with the best possible tree service, trimming, removal and stump grinding in Austin and Round Rock. Honesty, service, value and reliability are the founding principles Yuridia has instilled into James Tree Service. Our customers have reacted strongly to these principles with repeat business and new customer referrals. We welcome the opportunity to earn your trust and deliver the best service in Austin and Round Rock.